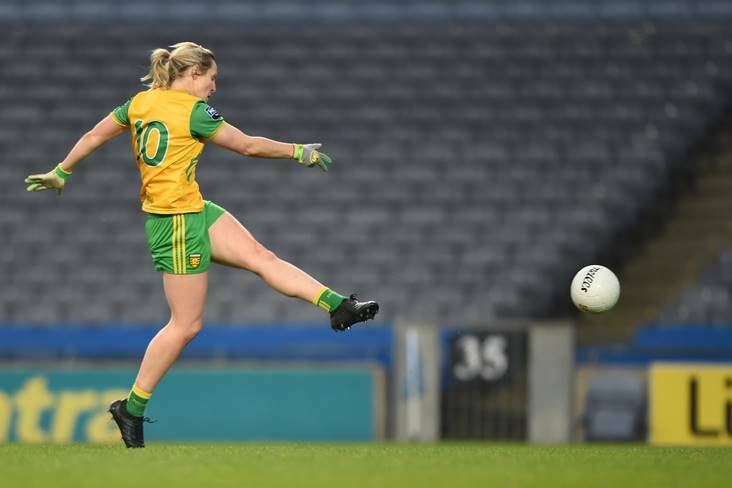 DONEGAL and Galway will look to preserve their 100 cent records in Division 1 of the Lidl Ladies National Football League over the weekend – and book semi-final slots. Both counties have won their opening four games in the top flight in 2019 – and they can make sure of knockout places on Saturday. Donegal travel to Cork while Galway face a trip to Tipperary as the race to make the divisional semi-finals hots up. Also on Saturday, champions Dublin have a home fixture with relegation-threatened Monaghan, while Westmeath host Mayo on Sunday. 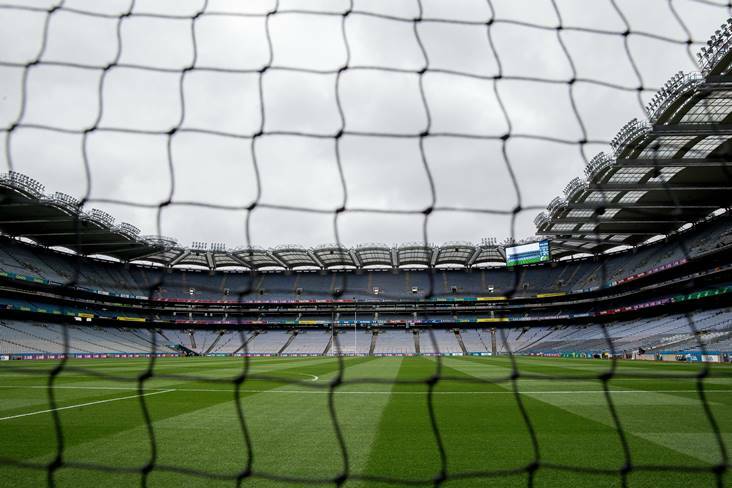 There are three games in Division 2 over the weekend, with the Kerry v Cavan fixture postponed until April 14 following a bereavement in the Cavan camp. In Divisions 3 and 4, there is a full schedule of fixtures as the scrap for promotion and to avoid the drop intensifies across the country. Donegal are well on course for the semi-finals and a victory here would make sure. These two have some recent history as Cork won big games in 2017 and 2018 – the Lidl NFL Division 1 final and the TG4 All-Ireland semi-final respectively. Donegal are the form team in Division 1 this year with four wins out of four while Cork’s form has been a mixed bag. The Leesiders have won two out of their four matches, while also suffering losses to Galway and Tipperary, and they need the points here to remain on course for a semi-final slot. What promises to be an intriguing battle is also part of another double-header for the Cork Ladies Footballers – with the men from both counties to play at 2pm – and Ephie Fitzgerald’s charges will be anxious to put on a good show at Páirc Uí Rinn. This fixture is available to view Live on the LGFA Facebook Page: https://www.facebook.com/LadiesGaelicFootball/ and if both counties remain in their current positions in the table, they’ll meet again in the last four. Cork (v Donegal): M O’Brien (capt. ); S Kelly, H Looney, A Kelleher; D Kiely, M Duggan, E Kiely; A Hutchings, L O’Mahony; Á O’Sullivan, N Cotter, O Farmer; E Scally, S O’Leary, O Finn. Donegal (v Cork): A Nee; A.M. McGlynn, E Gallagher, E McGinley; T Doherty, N McLaughlin, N Carr; K Herron, N Boyle; K Guthrie (capt. ), N Gordon, A Boyle Carr; S McGroddy, M Ryan, R Friel. After losing out to Donegal in their first game, Dublin have bounced back to record three successive wins, and look well set for a semi-final place. Manager Mick Bohan is nursing the Sky Blues nicely through a planned defence of the Lidl NFL Division 1 crown, as he runs the rule over squad members while also reintroducing more experienced stars as the campaign progresses. Monaghan are in big danger of being relegated to Division 2 of the Lidl NFL – and need to collect some points from their last three group fixtures to have any hope of avoiding the drop. Dublin, with home advantage here, will be roaring hot favourites to make it four wins in a row and it will take a stunning Monaghan performance to stop them. Monaghan suffered a big loss to Cork last time out and Dublin will be eager to inflict more pain on the Farney girls. Dublin (v Monaghan): R Fleming; M Byrne, O Carey, R Ruddy; S Goldrick, L Magee, S Fagan; J Dunne, S McGrath; H O’Neill, L Davey, N Hetherton; S Aherne (capt. ), S Killeen, N Healy. Monaghan (v Dublin): G McKenna; N Kerr, S Boyd, H McSkane; A McAnespie, R Courtney, A McCarey; S Coyle, E McAnespie; C McBride, L Maguire, E Woods; C Courtney (capt. ), M Atkinson, C McAnespie. Tipperary’s priceless victory over Cork recently could yet prove to be the result that keeps the Premier County in the top flight. It’s been a journey of learning for Tipp in Division 1 but they’ve acquitted themselves well and manager Shane Ronayne will be quietly confident of another successful assault on the TG4 All-Ireland Intermediate championship in the summer. Tipp are the highest-ranking League side who will compete in the race for Intermediate glory and they’ll get another stern test from high-flying Galway in New Inn. The Tribeswomen, like Donegal, are four from four in Division 1 and second only behind the pace-setters on scoring difference. 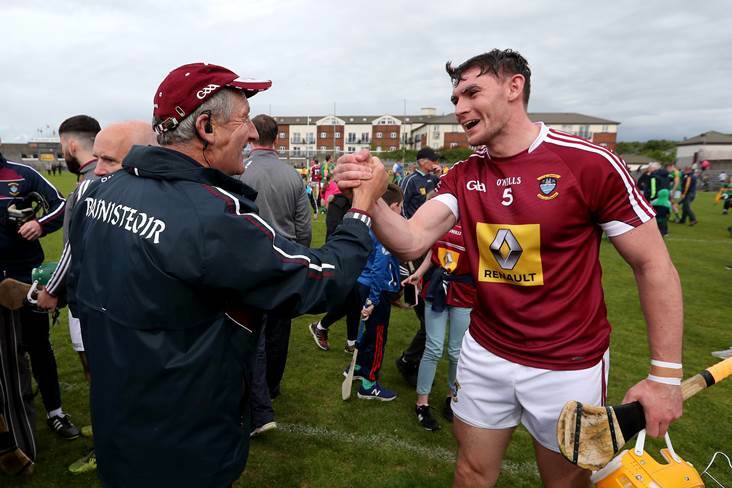 Manager Tim Rabbitte has picked up the baton from former boss Stephen Glennon and built on the progress of 2018 – when Galway contested semi-finals in Division 1 of the Lidl NFL and the TG4 senior championship. 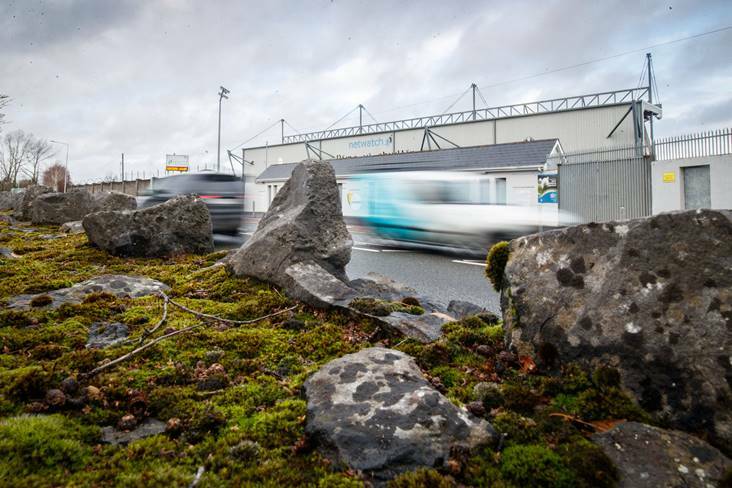 The next step for Connacht champions Galway is to ensure safe progress to the semi-finals of the Lidl NFL and a win on their travels will make mathematically sure. A home win would all but secure Division 1 football for Tipperary again next year but they won’t find it easy against the visiting Westerners. Tipperary (v Galway): L Fitzpatrick; L Spillane, S Lambert (capt. ), E Cronin; B Condon, E Fitzpatrick, C Kennedy; A.R. Kennedy, C Maher; N Lonergan, A Moloney, C Condon A McGuigan, R Howard, A Fennessy. Galway (v Tipperary): D Gower; M Coyne, S Lynch, F Cooney; S Molloy, B Hannon, C Cooney; Á McDonagh, L Ward; M Seoighe, T Leonard (capt. 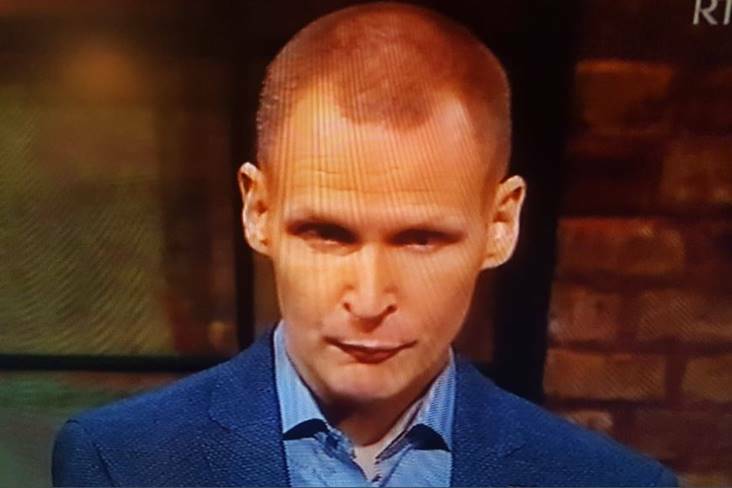 ), O Divilly; L Coen, R Leonard, S Conneally. A crucial game in the promotion race sees second-placed Waterford entertain Tyrone at Fraher Field in Dungarvan. Tyrone are fourth in the table and in the semi-final placings but in a congested Division, there’s still some work to do before a knockout spot is secured. Clare and Wexford would still harbour hopes of pushing into the promotion frame but a win for Tyrone on their travels to Waterford would be a major boost for the Red Hands. On the other hand, a Waterford success would keep them tucked nicely behind runaway leaders Armagh in second place. Armagh are the only team in Division 2 with a 100 per cent record and they’ll hope to make it five from five at home to Clare. The Orchard County were beaten semi-finalists last year but have their sights firmly set on promotion this time. Their points difference is +50 ahead of the Clare clash – and the Banner County will have to play well to compete. Clare are currently second from bottom in the standings – with two draws, a defeat and two points from their three outings – and could do with some more results to stave off the threat of relegation. Down won their opening fixture in Division 3 but have suffered three straight losses since. But Down have been competitive in those three games, losing by just an aggregate 13 points. They’re still in the hunt for a place in the semi-finals but this is a pivotal game against Longford, who have four points from four games. History in the making for the Kildare Ladies Footballers as they share a double-bill with their male counterparts for the very first time. But it’s a tough fixture for the Lilywhites, who host Leinster rivals and high-flying Meath at St Conleth’s Park in Newbridge. A win on their travels would book a place in the semi-finals for Meath, who were beaten Division 3 Finalists last year. Limerick, the 2018 TG4 All-Ireland Junior champions, currently find themselves in a battle to secure a Division 4 semi-final slot. The Shannonsiders are on six points – level with Louth in fourth place in the current standings, and three behind Antrim, Carlow and Fermanagh. The visit of Kilkenny, who are without a point and bottom of the table, offers Limerick the chance to keep up their top-four push. Louth lost their opening game against Limerick by a point but have recovered to beat Kilkenny and Leitrim. The Wee County are in the promotion hunt, and will hope to make an impact after contesting the Division 4 Final in 2018. Three wins from four matches is a very good return for Fermanagh – and another win here would put the Erne County in an excellent position. Mayo will hope to avoid a fourth straight loss when they tackle Westmeath on Sunday. Peter Leahy’s Westerners got off to a fine start with victory over Tipperary but have since fallen to Donegal, Dublin and Galway. Mayo have been competitive in those games, however, and Leahy has been taking a look at his entire panel throughout the campaign. 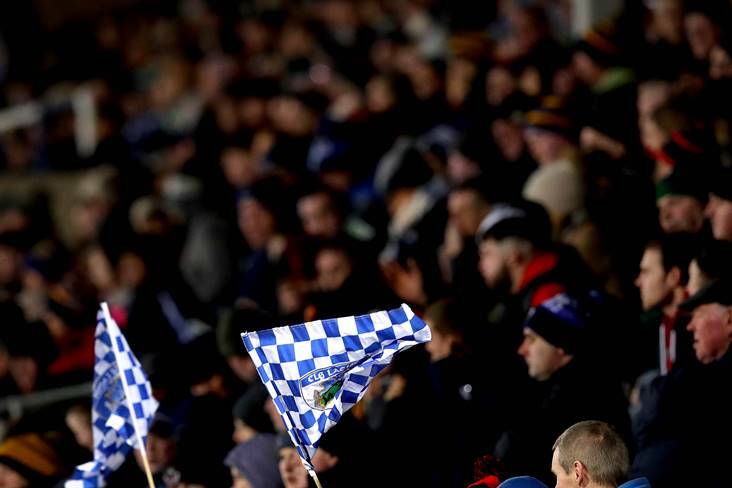 Westmeath are in danger of relegation but their Round 1 victory over Monaghan could yet turn out to be the result that preserves their top flight status. 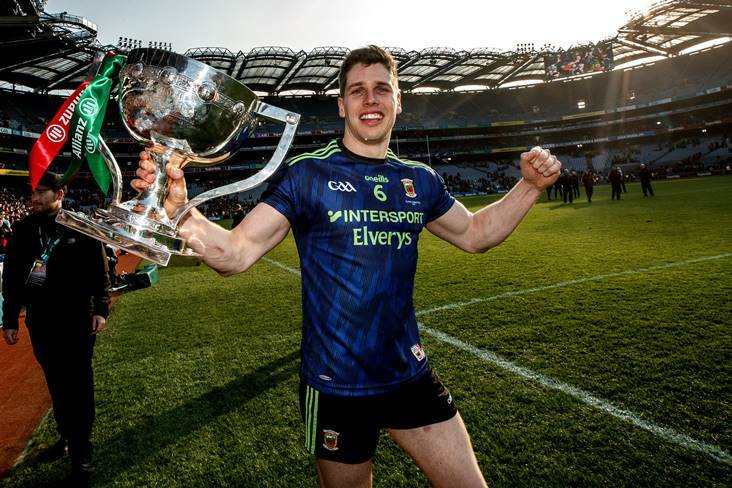 Sean Finnegan’s Lake County have found the going tough since then against Cork, Galway and Dublin, but they can take some encouragement from their last outing against the Lidl NFL Division 1 and TG4 All-Ireland senior champions. Westmeath lost out by just five points to Dublin, who they will meet again in the 2019 TG4 Leinster Senior Final. A win against Mayo, who they’re level on points with, would all but secure Division 1 football for Westmeath again in 2019, while leaving them with an outside shot of making the semi-finals. Mayo are in an identical position – and this is a pivotal fixture for both counties. Westmeath (v Mayo): K Walsh; R Dillon, J Rogers, L Power; F Coyle, F Claffey (capt. ), N Feery; A Jones, J Maher; V Carr, M.A. Foley, L McCartan; L Slevin, J Hennessy, A Dolan. Mayo (v Westmeath): L Brennan; N O’Malley, R Flynn, E Brennan; K Sullivan, Ciara McManamon, D Caldwell; Clodagh McManamon, D Finn; S Cafferky, T O’Connor, N Kelly (capt. ); F Doherty, R Kearns, G Kelly. Laois narrowly avoided relegation last year and find themselves in similar bother again this time. Laois have lost their opening three games but have the chance to get off the mark with a home fixture against last year’s Division 3 winners Wexford. The visiting Slaneysiders have played three games and collected four points, while victory over Tyrone last time out was an eye-catching success. 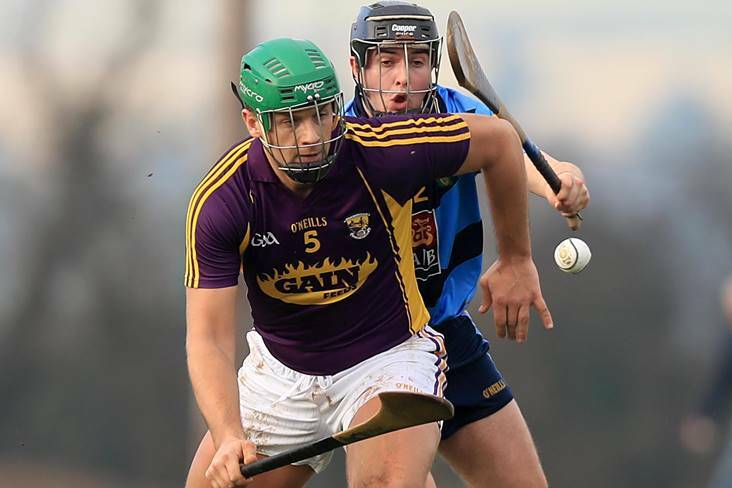 Another victory would allay any lingering relegation fears for Wexford – and have them in the hunt for a semi-final place. Second meets third in Division 3 in a Connacht derby. 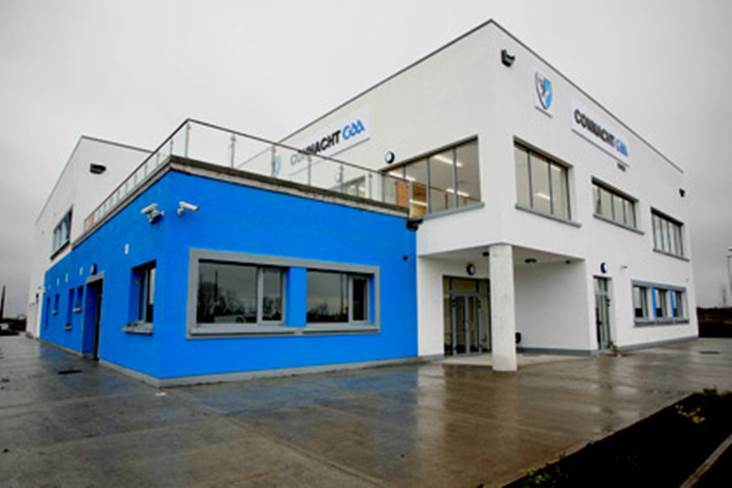 Roscommon claimed bragging rights when the counties met in the 2018 provincial Intermediate Final – a game when Sligo were denied three-in-a-row. Roscommon have just one blot on their copybook to date this year – a reverse against table-toppers Meath – while Sligo are looking for a third straight win. Wicklow, who were promoted from Division 4 last year, have adapted well to life in the third tier. 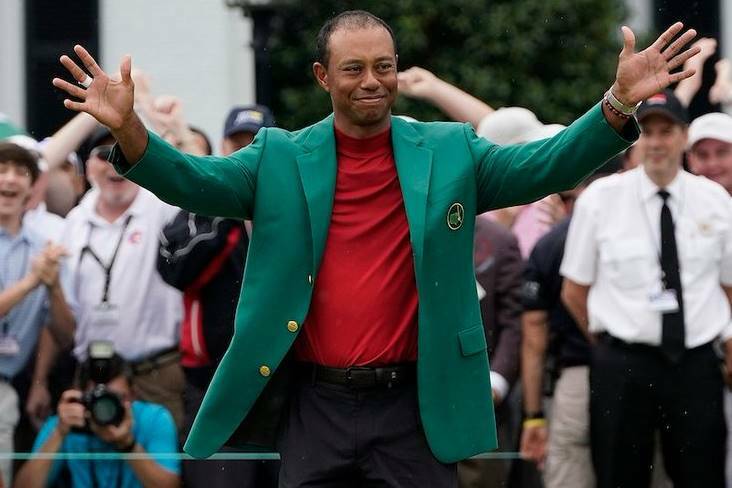 Two wins from four to date has them clear of the danger zone and currently fourth in the standings. They host bottom of the table Offaly on Sunday, aiming to bounce back from defeat to Sligo in Round 4. After getting off to cracking start against Derry, Leitrim have suffered three losses on the trot. 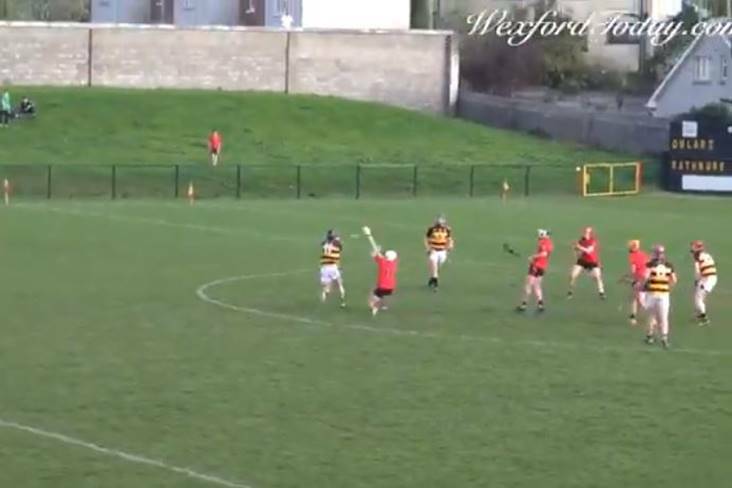 But their last two defeats have been by one-goal margins against Louth and Fermanagh, proof that the Westerners are competitive on their return to football following a 2018 absence. Carlow are Division 4 surprise packets – boasting a 100 per cent record from their three games to date. This Ulster derby has potential consequences at both ends of the table. Antrim are doing well, with three wins from four outings, but Derry have just three points from four games. The sceptre of relegation does not hang over any of the Division 4 teams but Antrim have a semi-final place, at the very least, in their sights.